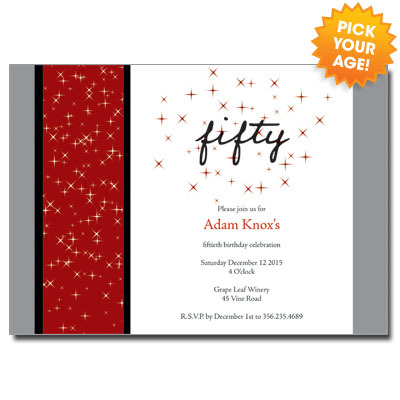 Send some sparkle with your birthday party invitations! This card lets everyone know that your celebration is sure to be memorable. Measures 7x5.